So it's September 4th, and Samsung has released their Gear. Sony's released the SmartWatch 2. 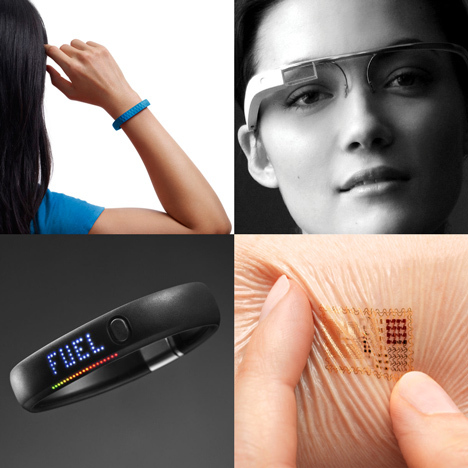 It's now joined the ranks of devices like the Pebble, the FitBit, Google Glass. We've even seen NFC rings and these bracelets. There's no doubt that these devices are cool and can provide some interesting novelty... but will you buy one?